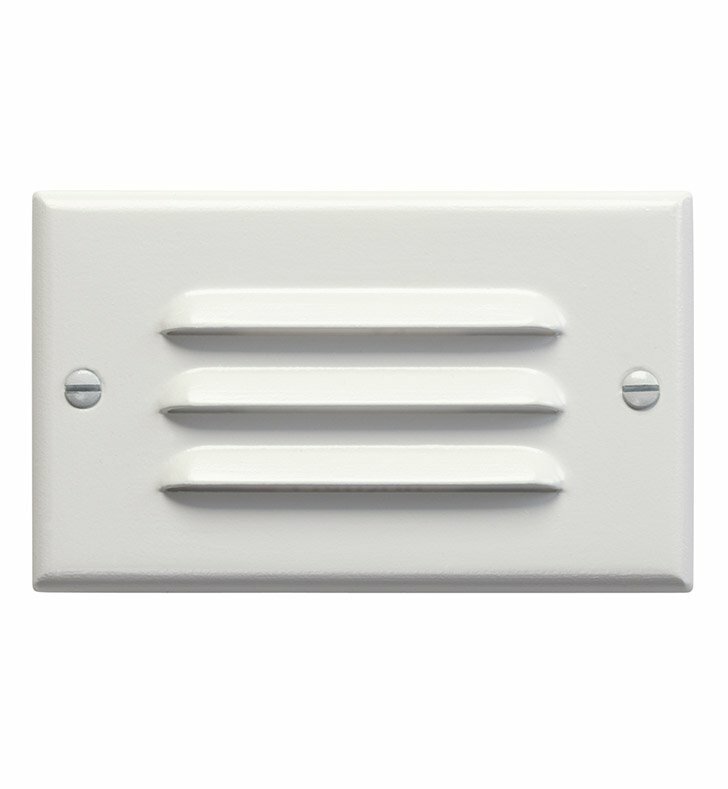 Questions about Kichler Lighting 12600? 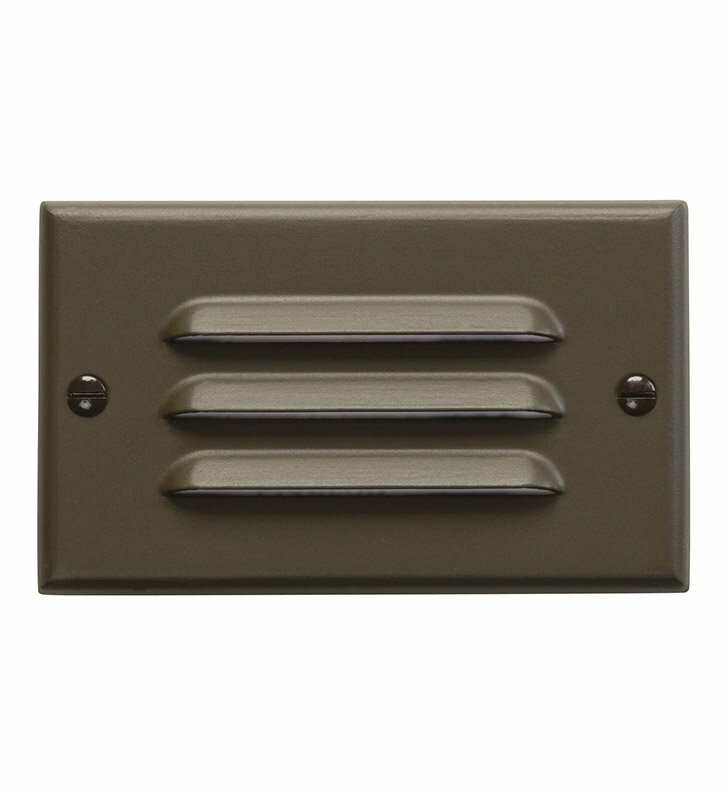 A lighting support basic, this versatile LED step light horizontal louver features an Architectural Bronze finish. Dimensions: H 2 3/4" x W 1 1/2"